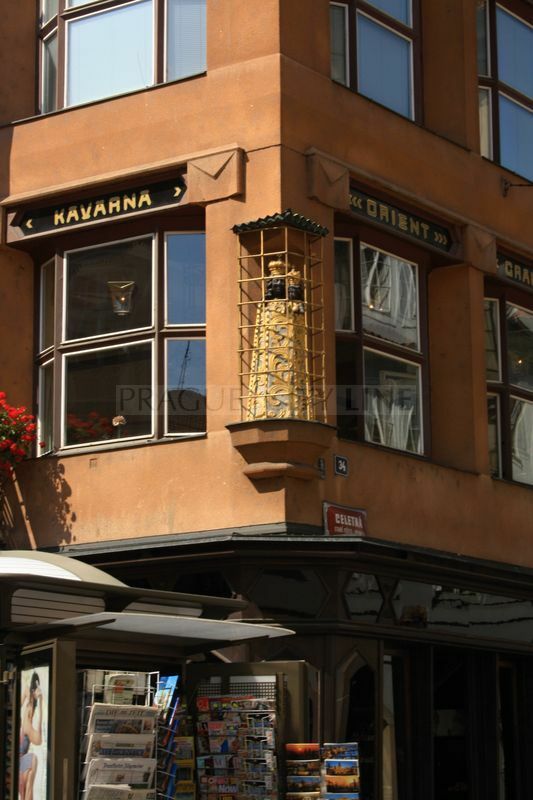 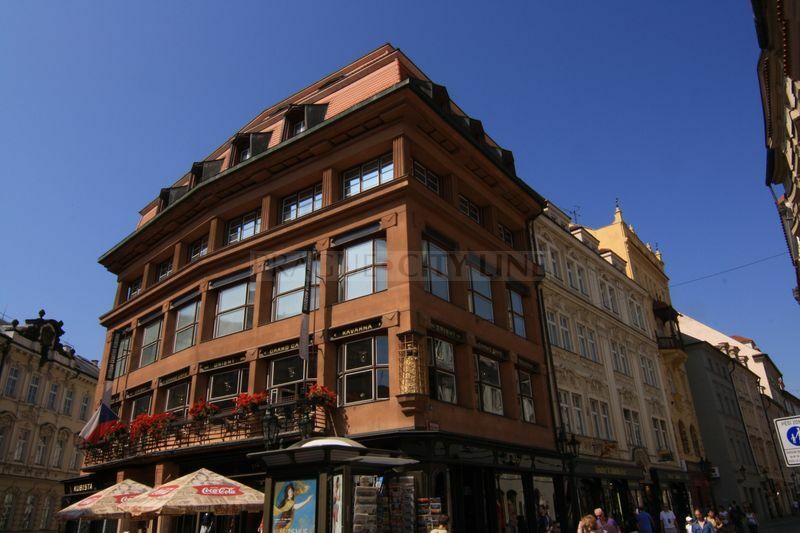 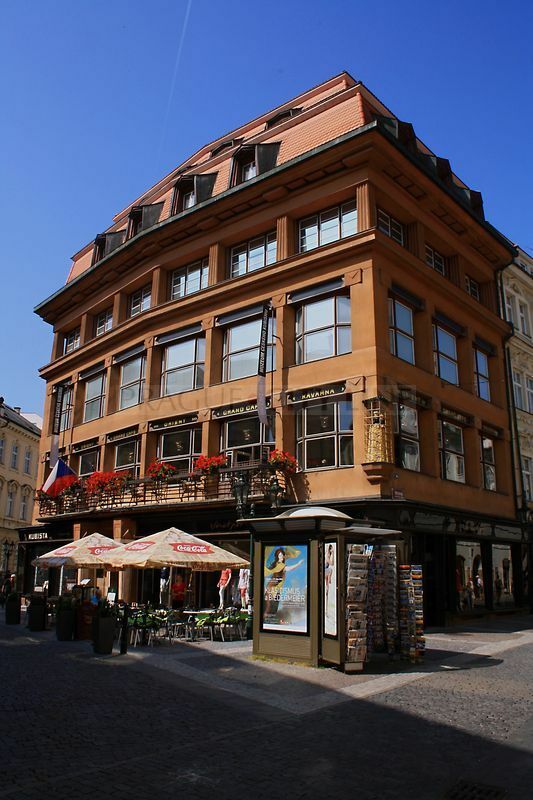 The Old Town in Prague is doubtlessly the most visited and the most beautiful part of Prague. 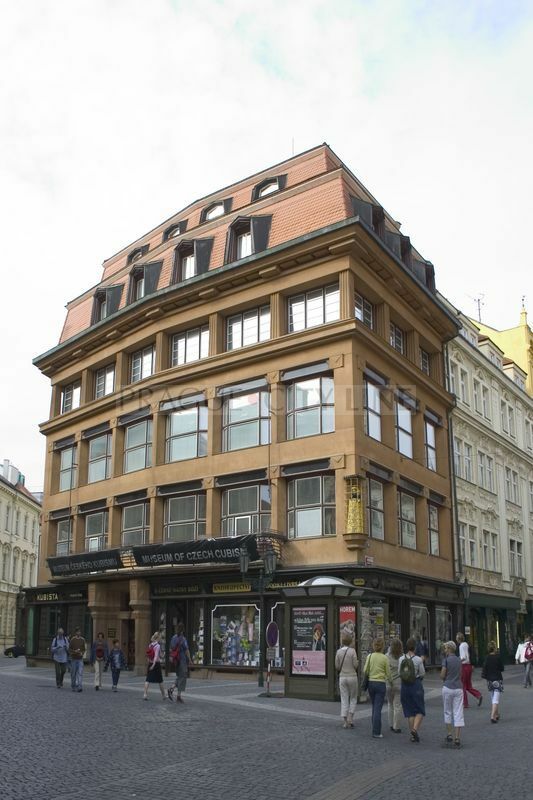 This historical centre full of significant sights or the most expensive Prague´s stores or restaurants ranks among the most popular tourist tracks. 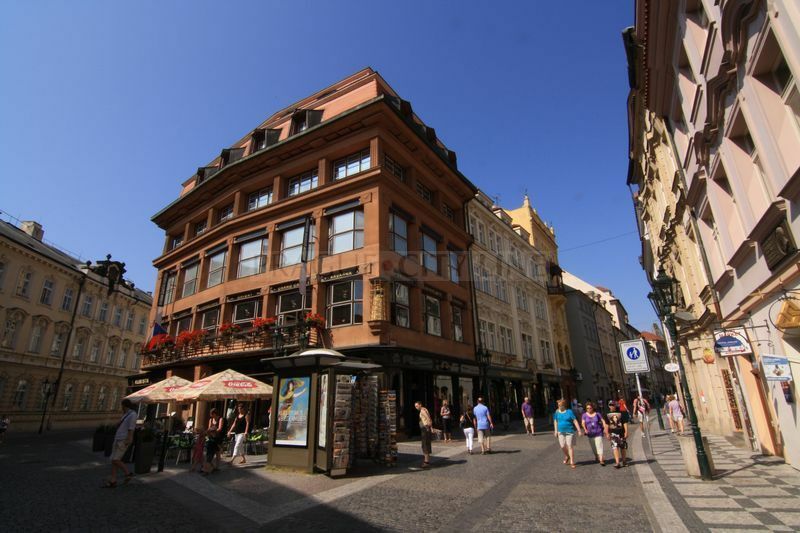 The historical Royal Route passing through the Old Town will introduce the most important monuments to you. 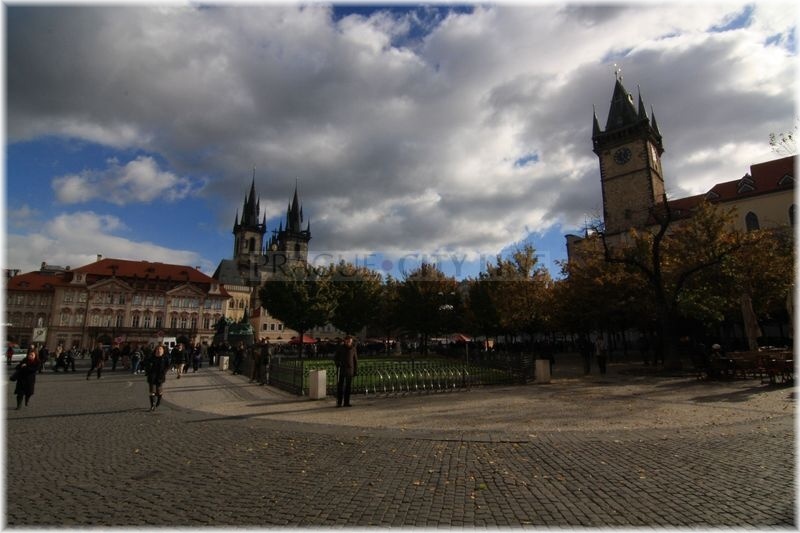 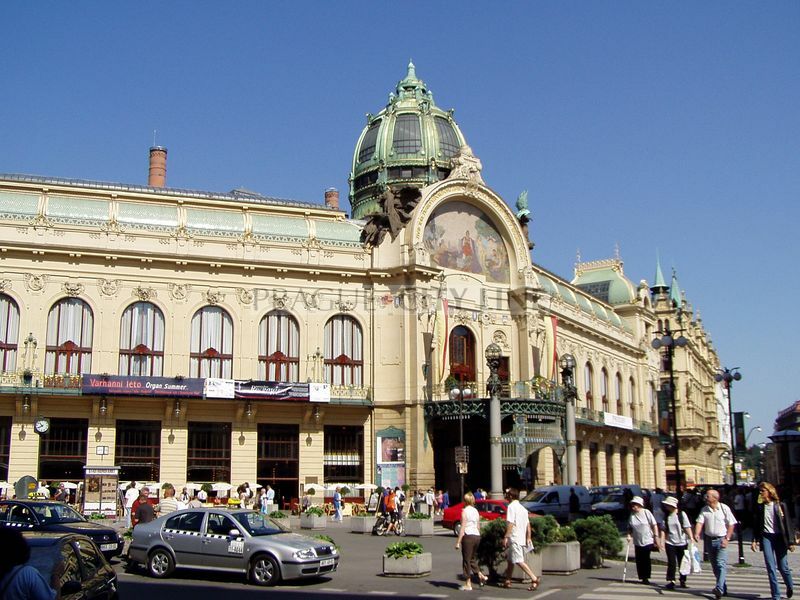 Let´s explore the beauties of the city of Prague in its very heart.